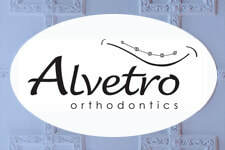 ​Sign up here to receive a notice about the 2020 Poetry At Hayner event. The Troy-Hayner Cultural Center is announcing a new poetry event on Saturday, April 6, 2019 at 7:30 pm. “Poetry At Hayner” will feature twelve poets in a mosaic of voices to encourage a variety of subject matter, perspective, rhythm and meaning. These invited poets will read their own works in five-minute segments followed by an intermission featuring beautiful hors d’oeuvres and wine bar. The second half of the evening will feature an open mic hour. Sign up for open mic at the event beginning at 6:30. Time slots are limited, be sure to get your name on the list. 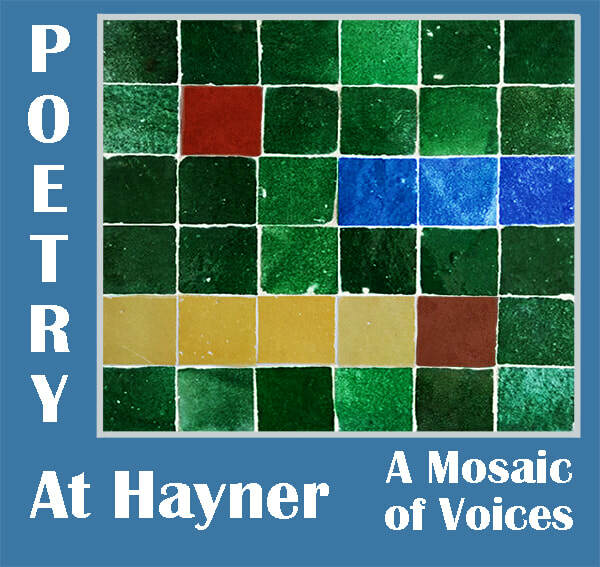 Watch the Hayner website to learn who our twelve invited poets are for the 2019 Poetry at Hayner, a mosaic of voices. John Booth is a performance poet, multi-instrumentalist and recording artist. He was a four-time member of the Dayton National Poetry Slam Team and the 2002 Dayton Slam-off Champion. He has earned nicknames including, “Big Brother”, “The Truth” and “The Assassin with Words” for his straightforward style of writing and performing this thing that everyone else calls poetry. Elijah Davis-Galentine is a multi-instrumentalist who plays drums, bass, and cello as well as other instruments. These skills may account for his budding, but keen interest in traditional poetic forms like sonnets and sestinas. As a high school student enrolled in Sinclair Community College's Poetry Writing course this Spring, he has experimented with both forms for his own pleasure and showed enthusiasm for the challenge of self-expression within specific structures. Elijah's interests and experiences, namely a passion for environmentalism, high value on visual arts, and cultivation of relationships to create inclusive communities aids in his discussion and understanding of fellow students' work. New to the art of writing poetry, Elijah has shown respect and love for a variety of forms from performance poetry to traditional works which has made him a respected voice within his Sinclair workshop. David Lee Garrison was named Ohio Poet of the Year in 2014 for his book, "Playing Bach in the DC Metro", the title poem of which was featured by Poet Laureate Ted Kooser on his website, “American Life in Poetry,” and read on the BBC in London. His latest is "Carpeing the Diem: Poems about High School" (Dos Madres Press). Learn more about David Lee Garrison at the poetry foundation at this link: PoetryFoundation.org/poets/david-lee-garrison. Pauletta Hansel is author of seven poetry collections, including "Coal Town Photograph" (Dos Madres Press, 2019) and "Palindrome" (Dos Madres Press, 2017), winner of the 2017 Weatherford Award for best Appalachian poetry book. Pauletta was Cincinnati’s first Poet Laureate (2016- 2018) and is artist in residence at Thomas More University. Learn more about Pauletta Hansel at PaulettaHansel/wordpress.com . Jonie McIntire is the author of "Beyond the Sidewalk" (NightBallet Press, 2017) and "Not All Who Are Lost Wander" (Finishing Line Press, 2016). She will be releasing her third chapbook, "Semidomesticated" (NightBallet Press) later this year. Her poems have even been stamped into cement as part of Toledo, Ohio’s Sidewalk Poetry series. Click here for a nice article about Jonie McIntire. Shannon Saylors is a senior at Tippecanoe High School. She is very excited to present her poetry at this event with such honored poets. She uses her writing as a platform for the social change she’d like to see in the world as well as a space for personal reflection. Her pieces have been published in Inferno, an award-winning literary magazine of student submissions. Elizabeth Cantonwine Schmidt lives in Kettering and is inspired by long walks, stairways, tunnels, secrets, fossils, maps, and other mysteries. She loves thunderstorms and good books - especially at the same time! Although not a musician, she listens closely for the bassoon part.